It all began in 1893, when Luigi Cecchi became a professional wine taster and understood the potential of Italian winemaking. It was Cecchi who started a journey that led to what now can be defined as a perfect blend between innovation and tradition. It is in the ability to predict the future that one of the secrets of Cecchi Family success lays; a sort of gift handed down from father to son. Every step forward taken by the winery throughout its history has been preceded by careful and thorough experimentation, and it is the respect for tradition that has always led the family in making its daily decisions. 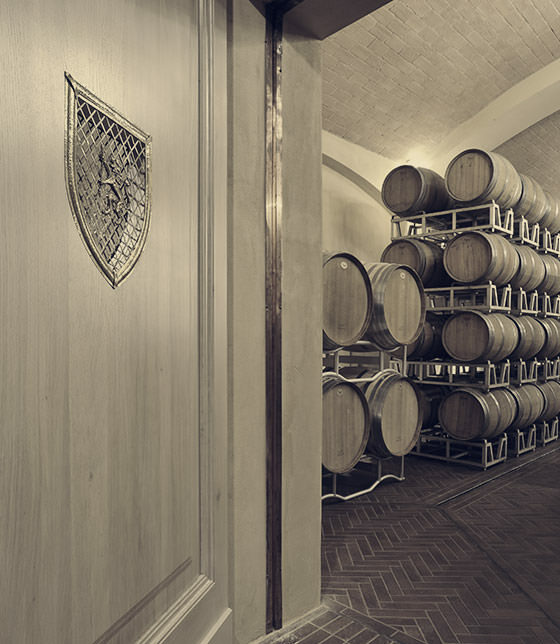 Cecchi is a winery of the Family Cecchi Group. One of the most beautiful natural areas in the world. A unique environment, where the Cecchi family works while fully respecting the natural cycles of the seasons. 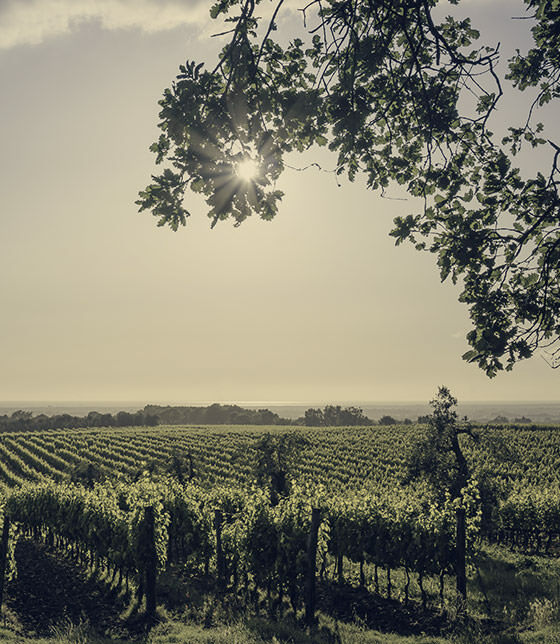 Respecting the ecosystem has gone hand in hand with the winery's growth: a minmal environmental impact is a prerogative the family chose to pursue, in order to safeguard the ecological future of the surrounding habitat. 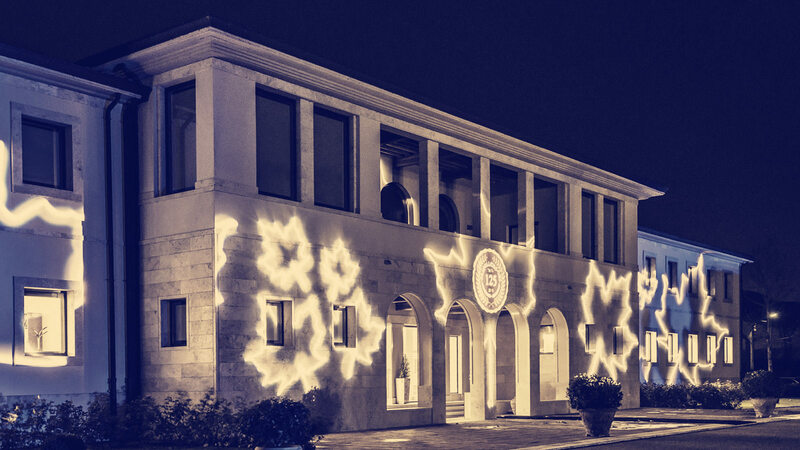 The production and management centre of Castellina has benefited from continuous conservative investments, which have enabled the winery to operate whilst respecting the people, the lanscape and the territory.